Hot news, headlines, and conversation starters on June 15, 2015. 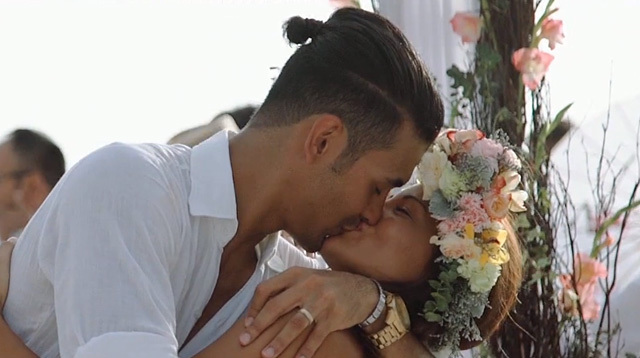 1 Oh, in case you needed some good vibes to beat the Monday blues, videographer Bob Nicolas released Gab Valenciano and Tricia Centenera's wedding movie (YEP, MOVIE! ), and it is epic! 4 Oh, you know, this is just a video of Lena Dunham completely SLAYING her performance during the lip sync battle at The Tonight Show Starring Jimmy Fallon.